There is no better feeling in the world than being protected. You work hard for the things you have and deserve the best insurance possible. Here at Cheap Insurance, we believe that quality and affordability go hand in hand. You don't have to sacrifice one for the other. Founded in 1974, we have been providing insurance services to families and individuals for over 40 years! Let us help you find the very best cheap insurance California has to offer. First you will need to know what type of insurance you might need and what that entails. 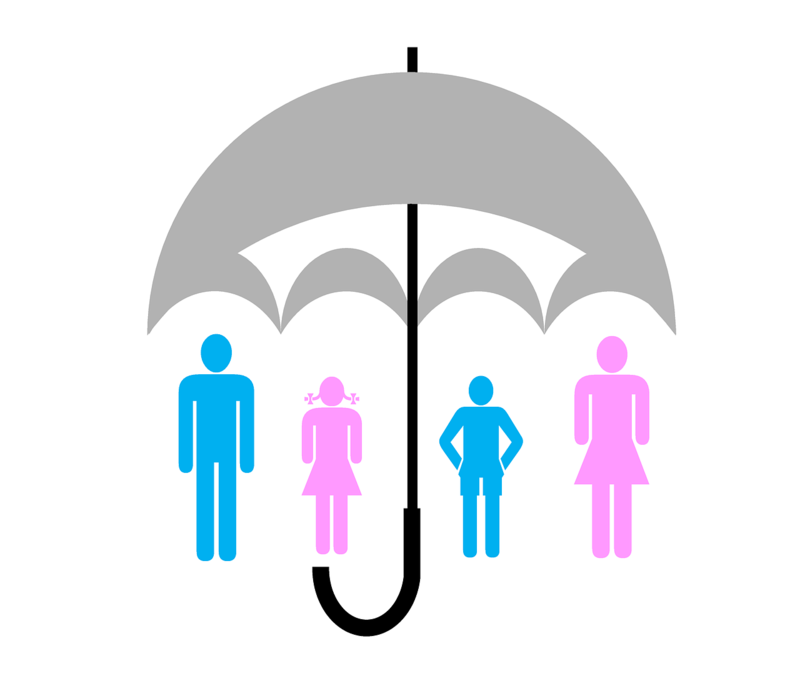 Let's go over the types of cheap insurance policies we can find for you. Bodily Injury Liability Insurance: $15,000 per person and $30,00 per occurrence. Property Damage Liability Insurance: $5,000 per occurrence. If you are leasing a car or have a loan out on a car, most banks and lending institutions will also require you to have Comprehensive and Collision coverage which will cover you and your car in case of an accident, theft, or other type of loss. You may want much more than the minimum. Talk to one of our representatives about being fully protected, because driving is a big part of life. 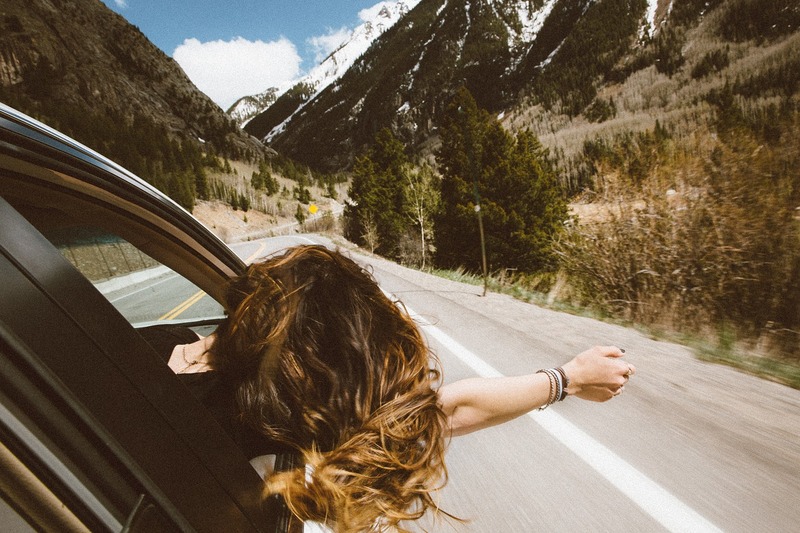 Cheap car insurance in California will help you to drive risk free. File an SR22 with your DMV as soon as possible to get the process started. You can either have your agent file the SR22 electronically, or bring a hard copy in to the DMV to show "proof of financial responsibility"
You must purchase minimum liability coverage for whatever vehicle you plan on driving. You will need to keep your SR22 insurance for a minimum of three years. Your DUI will remain on your DMV record for up to ten years. The silver lining is that Cheap Insurance can get you back on the road inexpensively. You shouldn't have to pay more just because you made a mistake. Let us help you get the very best deal on SR22 insurance in California. Damage to your home including other permanent structures residing on your property. Damage or loss of you personal property. 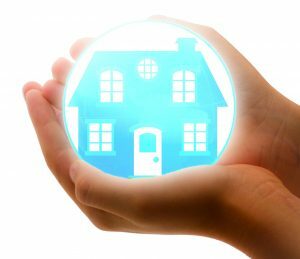 Liability coverage for accidents occurring in the home. Loss of use and coverage on stolen items from the home. What you probably didn't know is that you can save and feel even more protected by doing a few key things. You can set up an alarm system in your home, get security locks, install smoke detectors and even have a sprinkler system installed in your home. Cheap Insurance in California knows how to help you save on your biggest asset: your home! Bodily Injury Liability coverage: $15,000 per person and $30,000 per occurrence. Property Damage Liability coverage: $5,000 per occurrence. You can get Collision coverage and Comprehensive coverage as well which will cover you and your own bike in case of an accident. Other extras such as towing coverage and gear coverage may be available as well. Just ask! If you want to save even more while being fully protected, you can sign up for a motorcycle safety class. Most insurance companies will reward you for a clean riding record and leaning to ride safely. You can't afford not to have the right type of motorcycle insurance. We want to make your insurance shopping process easy. Talk to a representative about your options, or get a quick online quote! Cheap Insurance in California is not just a good idea, it's a necessity. Get your free quote today and enjoy your protection tomorrow. We've got your town covered!